Discover Ormskirk, an historic market town steeped in character and history, located in the heart of beautiful West Lancashire. 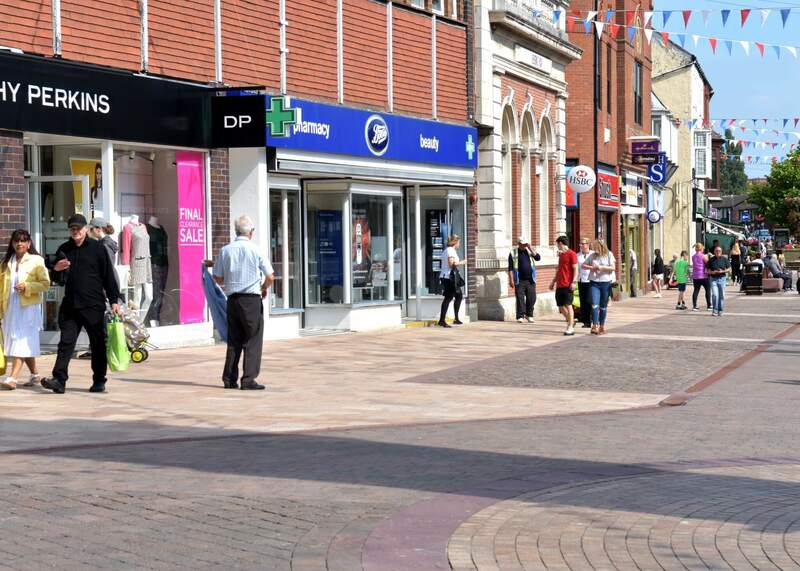 Ormskirk has a pedestrianised compact town centre which is ideal for shopping and socialising. You will find a wide range of unique independent shops as well as a mix of high street retailers and an abundance of restaurants, cafes and pubs. Well-known for its popular twice weekly market which has been running since 1286 and takes place every Thursday and Saturday. With around 100 stalls the market brings a bustling atmosphere to the town. A short walk from the town centre you will find the wonderful Chapel Gallery; a public art gallery, shop and cafe which brings innovative contemporary art and craft from across the UK. 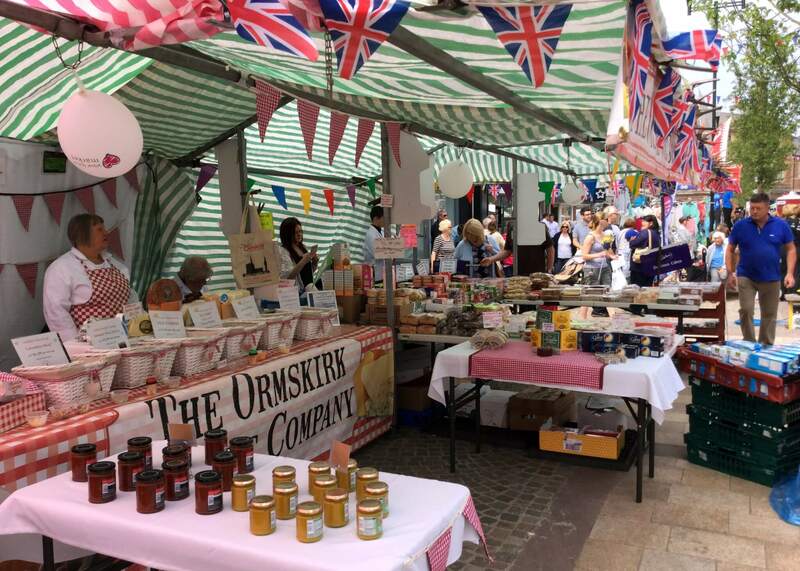 Throughout the year Ormskirk hosts a number of exciting family-friendly events held in both Coronation Park and the town centre which attract locals and visitors alike. Coronation Park sits on the outskirts of the town centre, you can relax with friends or take the kids for some fun-time in one of the many play areas. Ormskirk has something for everyone to enjoy, come and see for yourself! Ormskirk Market brings the town centre alive every Thursday & Saturday, with a host of Market traders to chat to and their tempting goods to buy. 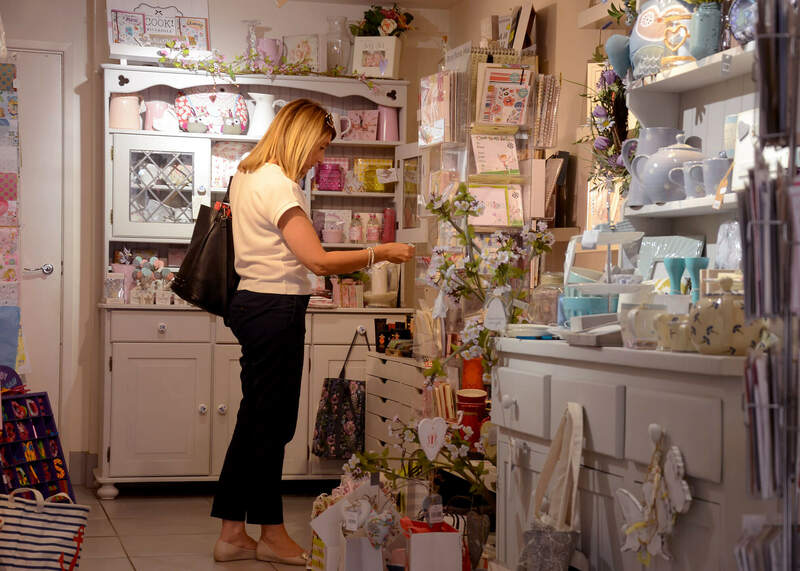 Discover the fabulous independent retailers that make Ormskirk unique. Well known high street retailers add to Ormskirk’s appeal offering a range of products. Ormskirk Church is the only church in the country with a tower and spire at the same end. “Celebrated Old Ormskirk Gingerbread” was advertised at being patronised by royalty. It was reputed that Edward VII requested the Royal Train stop at Ormskirk to buy stocks of gingerbread en route to Balmoral. Water tower built between 1853-4 it Grade II listed. Ormskirk is a great town with a lot to offer. I have to say one of my favourite things about Ormskirk is the night time economy; there are many various independent eateries, from continental cuisine to classic pub grub so there is something to suit everyone. The funky bars are a buzz too, a perfect place for a few drinks and socialising with family and friends. Ormskirk – the place I go again and again! Ormskirk is a great place to live, work and socialise. I particularly love all the independent shops and the great choice of restaurants and wine bars, there's so many to choose from. The people here are exceptionally friendly, I'm very proud to now call Ormskirk my home. Ormskirk is a great place to visit for a day out. The town has a real Lancashire feel about it with its traditional market, fantastic buildings and the colourful town crier to greet you. With all the lovely independent shops and fab restaurants it really is one of my favourite places to come for a day trip. If you love Ormskirk let us know why! A number of cafes call Ormskirk home. Serving delicious cakes, warming beverages and hearty food there’s no better place to grab a bite to eat during a day out in West Lancashire. There are numerous pubs and bars in Ormskirk, from somewhere to sit outside on a glorious English sunny day to somewhere to chat in the warmth with friends when the weather is less than friendly!